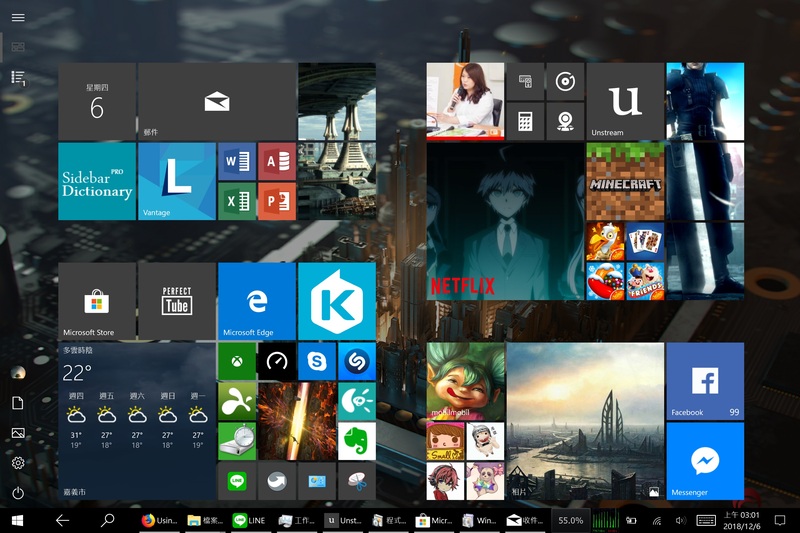 I have both Launch 10 and Launch installed, however I can only see the Launch toolbar with the default Windows key being used to show Start menu, since I have Start10, I have to hold cntrl when I press the windows button to do this. Is this really the only way to see the shortcut toolbar? I looked around in the settings but there was very little there and nothing stood out. Same here. I really bought Object Desktop only for Launch, but it only shows up when I have the windows key held down. I've tried installing it with Start10 and standalone. Neither makes a difference. 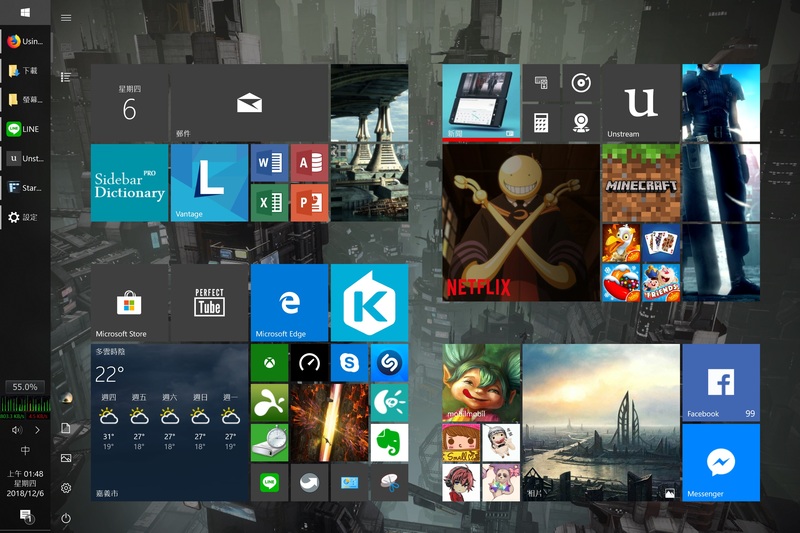 Launch was designed with Win8's Tile desktop in mind as it was the default view of it. 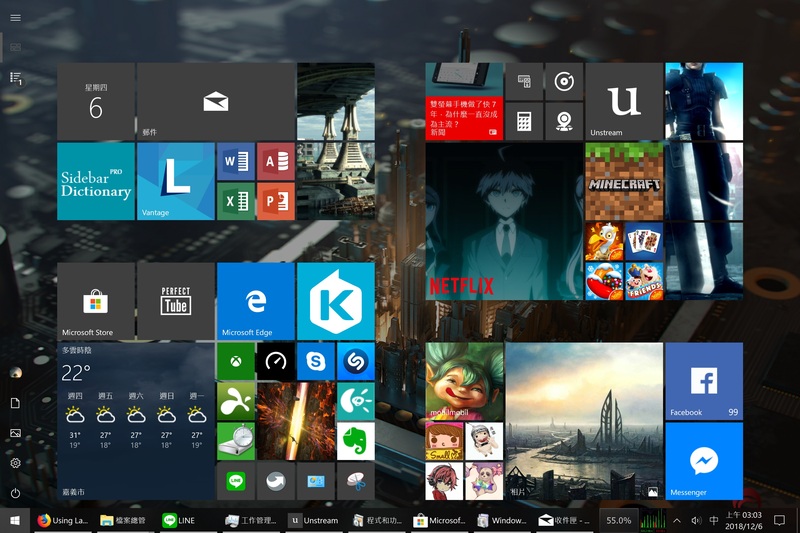 Win10 has all but abandoned that with 'Tablet mode' being the exception and where you will see Launch still functioning as expected. I have Launch installed.however I can't see any Launch toolbar with 'Tablet mode' or 'Desktop mode. Does it if you have the taskbar in its default location? What version of Windows (insider build?)? 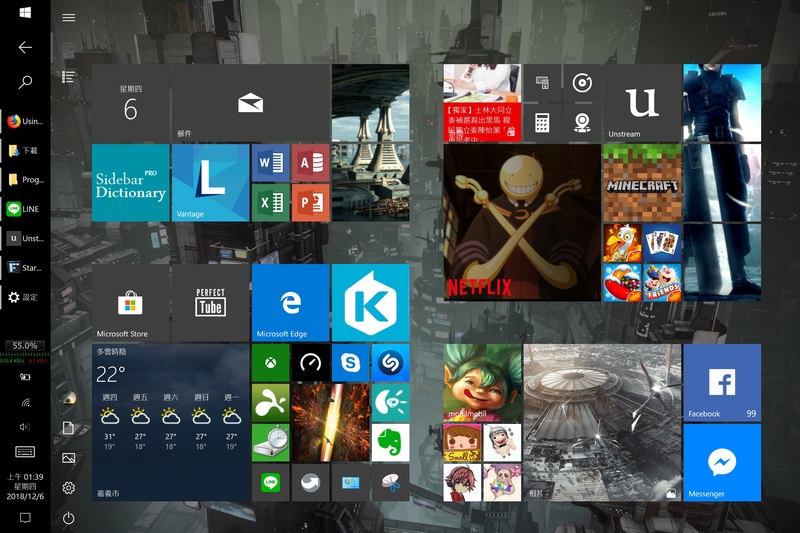 There does appear to be an issue, that to see Launch, you need to use the Windows start menu. It has been bugged internally.